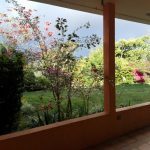 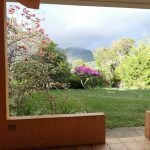 Birds, mountain views, fruit trees, and all kinds of flowers bless this home in El Salto, Boquete. 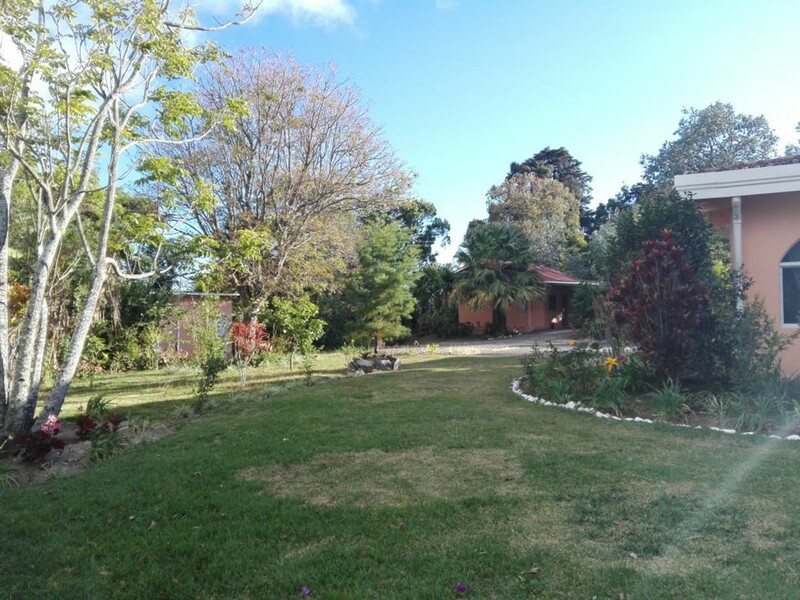 This enchanting house on over 2.4 acres is located high on the El Salto side of the gorgeous Boquete valley is now available for sale. 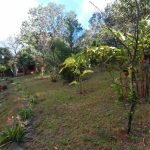 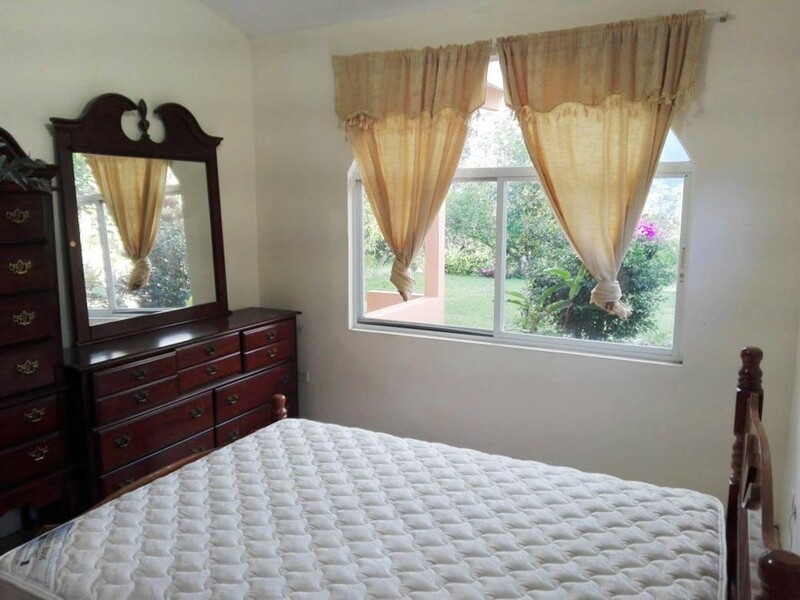 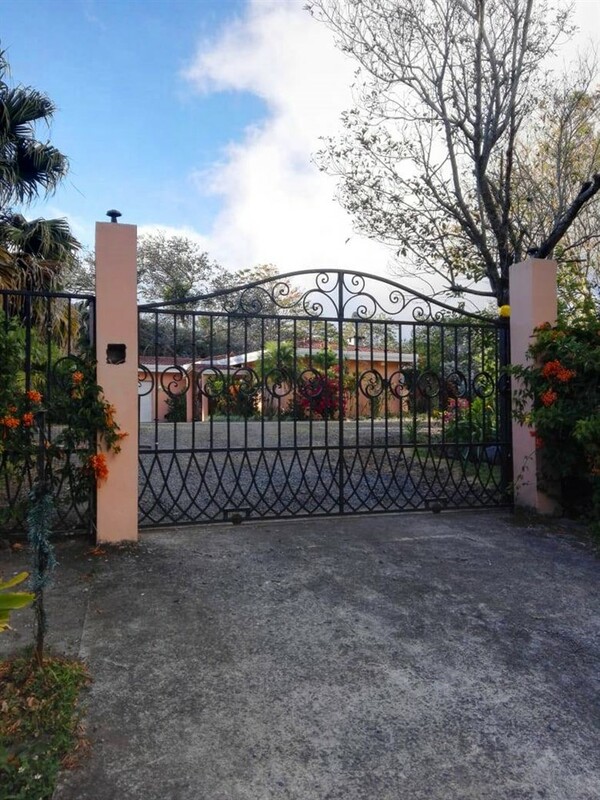 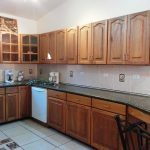 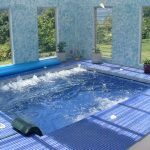 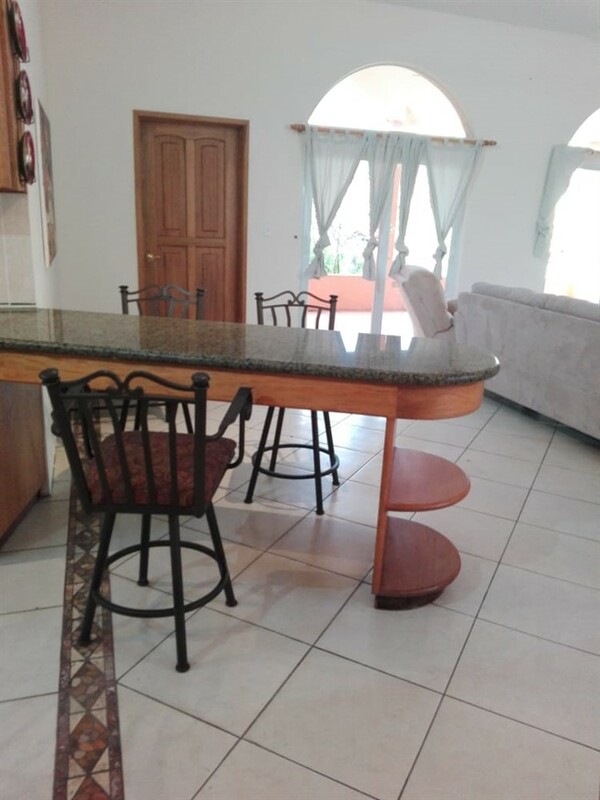 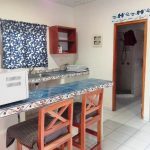 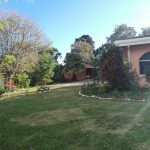 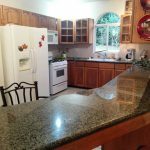 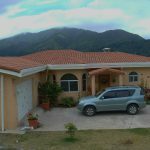 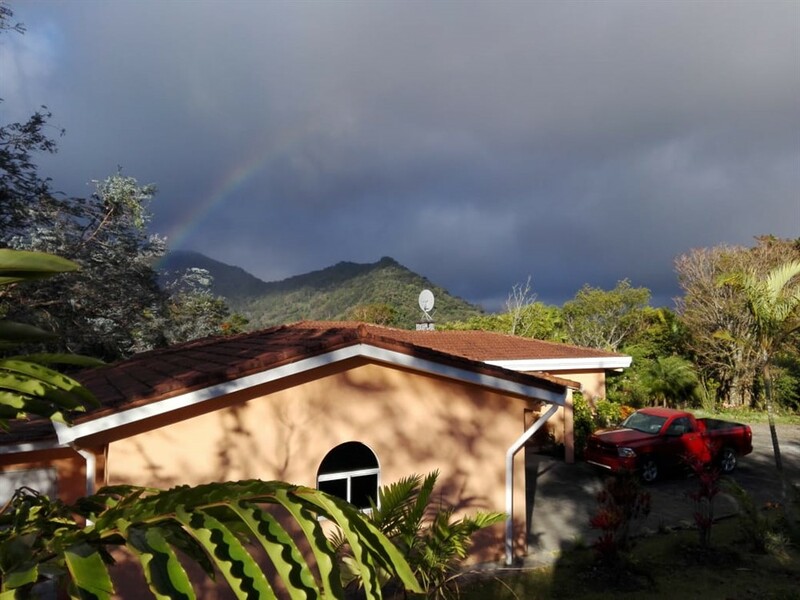 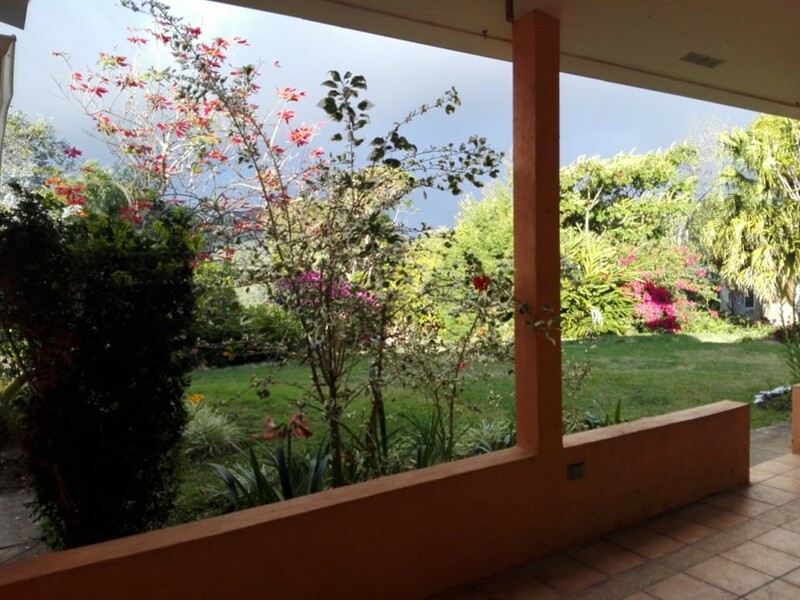 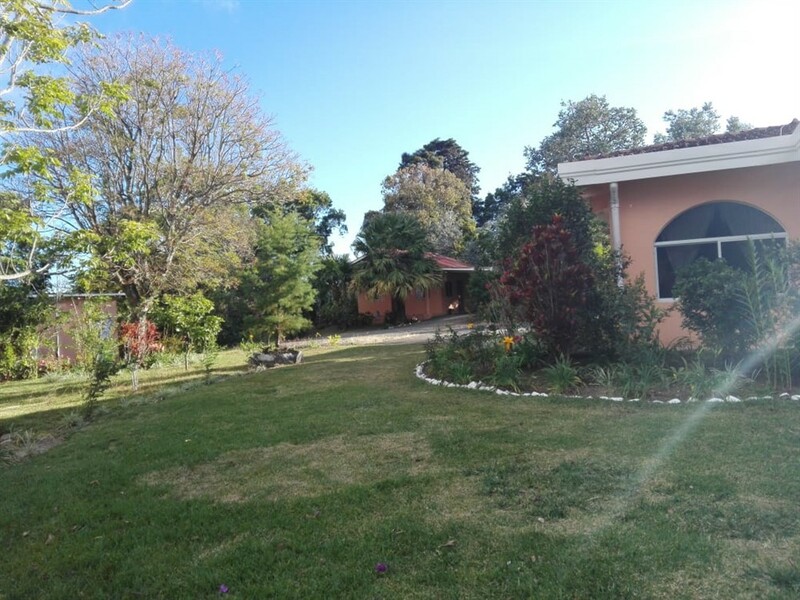 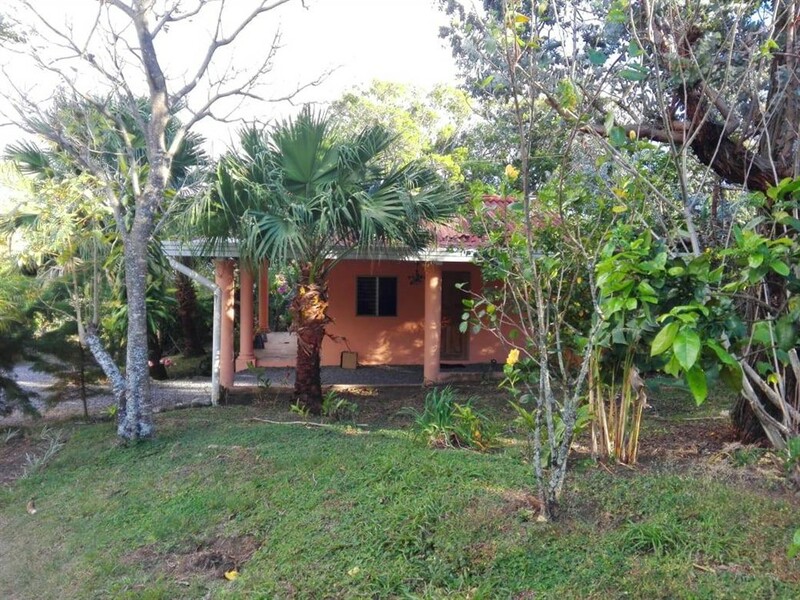 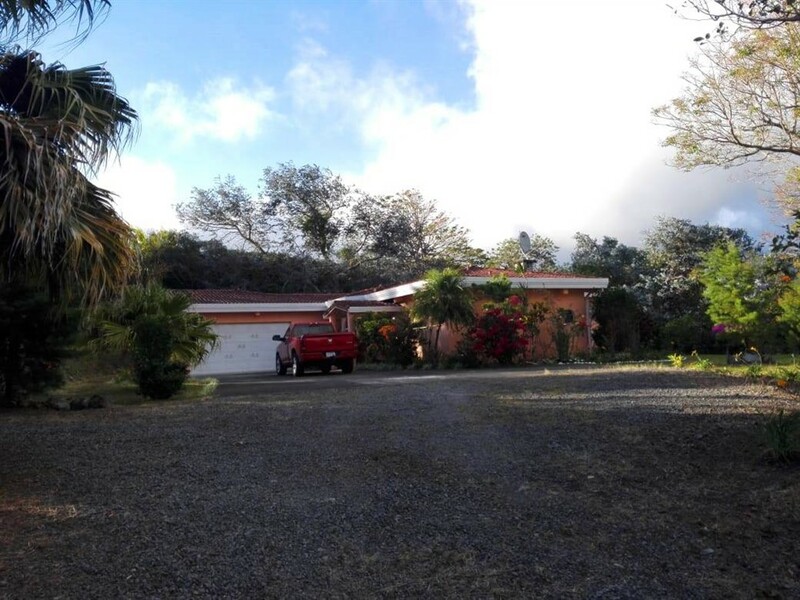 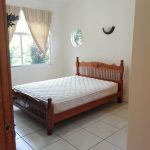 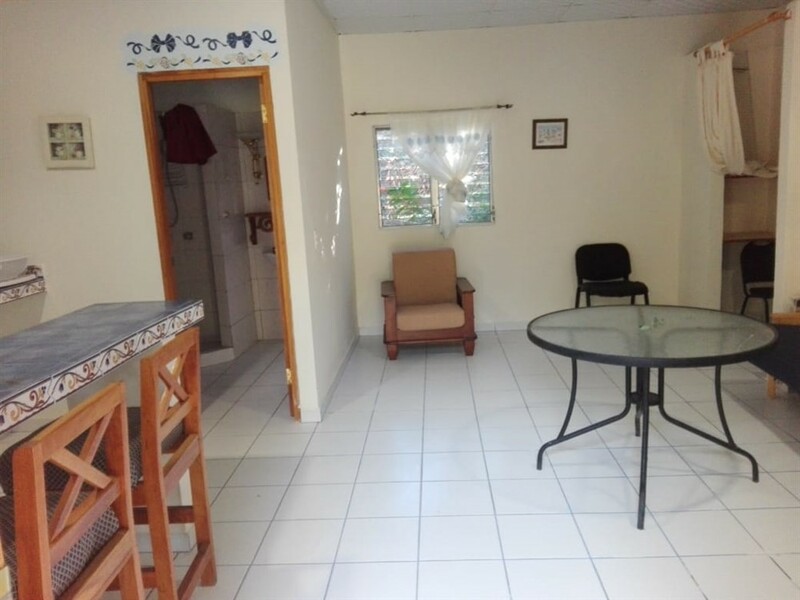 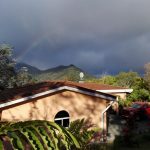 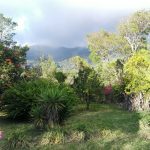 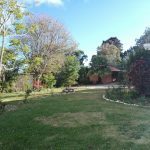 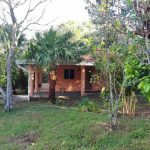 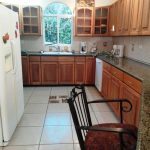 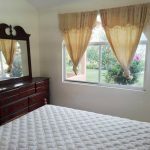 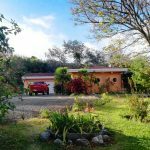 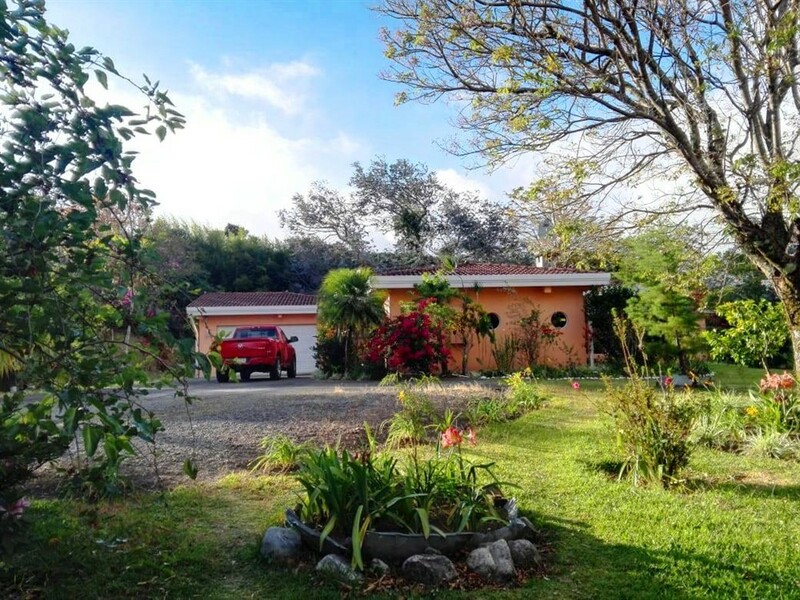 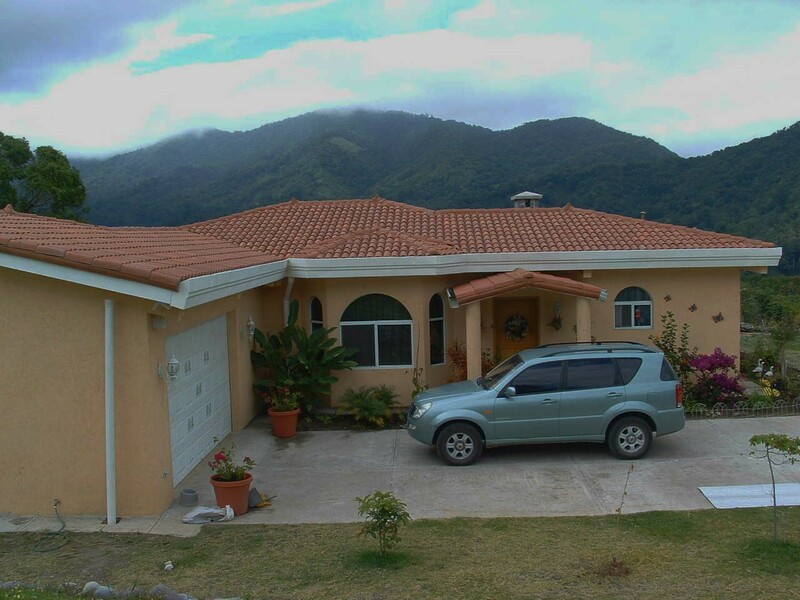 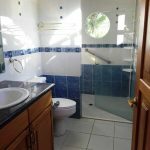 Just 10 minutes from downtown on a paved loop road and a short distance from the entrance to the Volcan Baru national park, the house is in a great location. 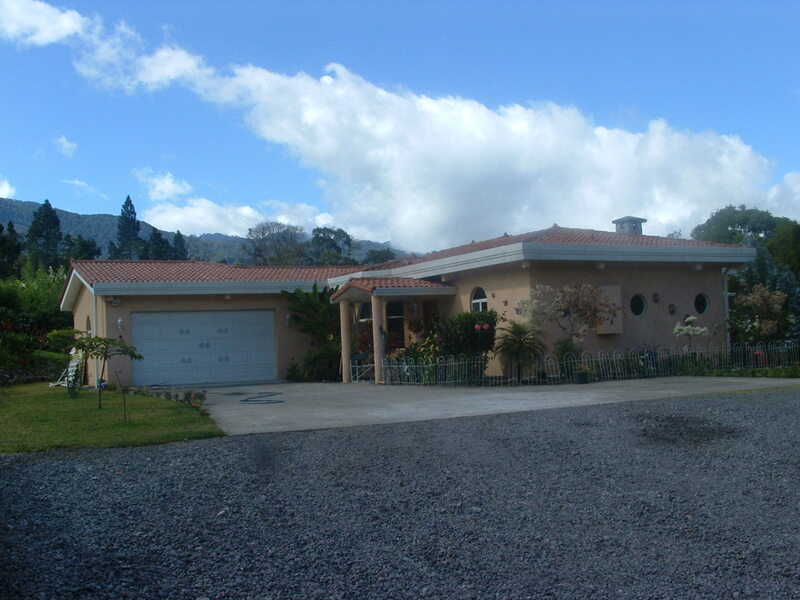 The estate sits on a plateau that is about 80% flat with the rest usable and slightly sloped. 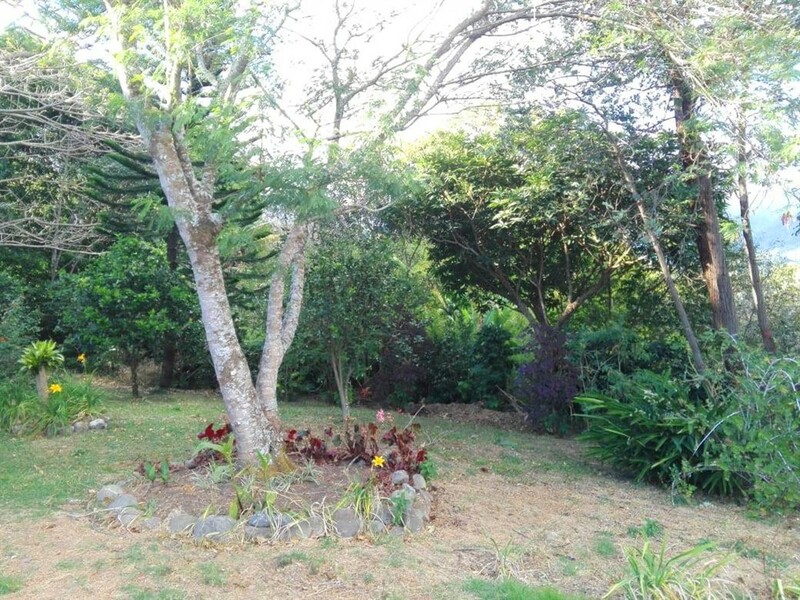 Enjoy sipping coffee grown right on your property. 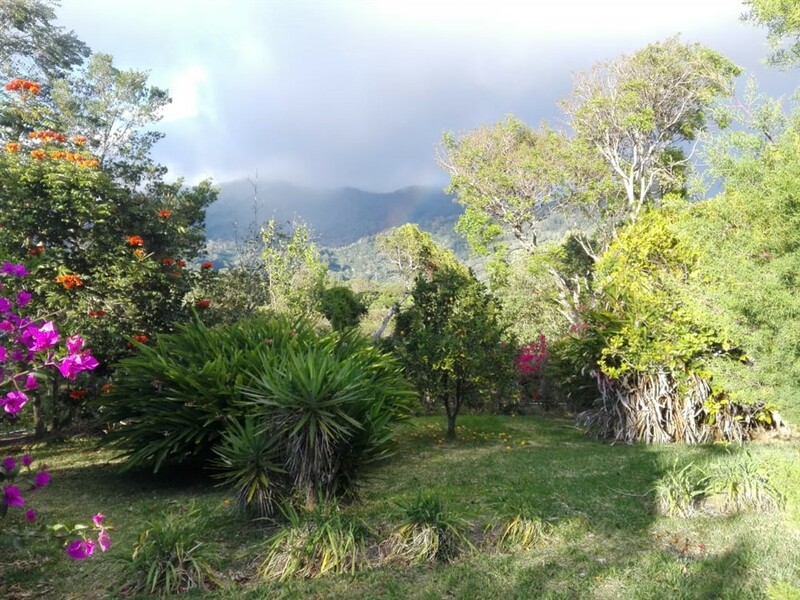 There is coffee cultivated here and the altitude lends itself to a quality cup. 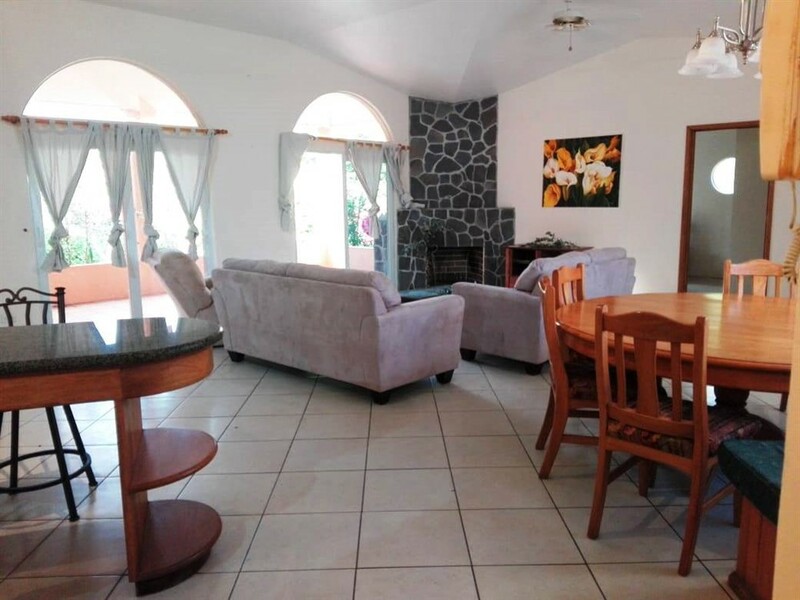 As you enter the well-built home, the great room is bright and welcoming. 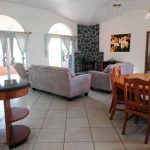 The living room has high ceilings and a fireplace to cuddle up by that can warm your toes on cooler evenings. 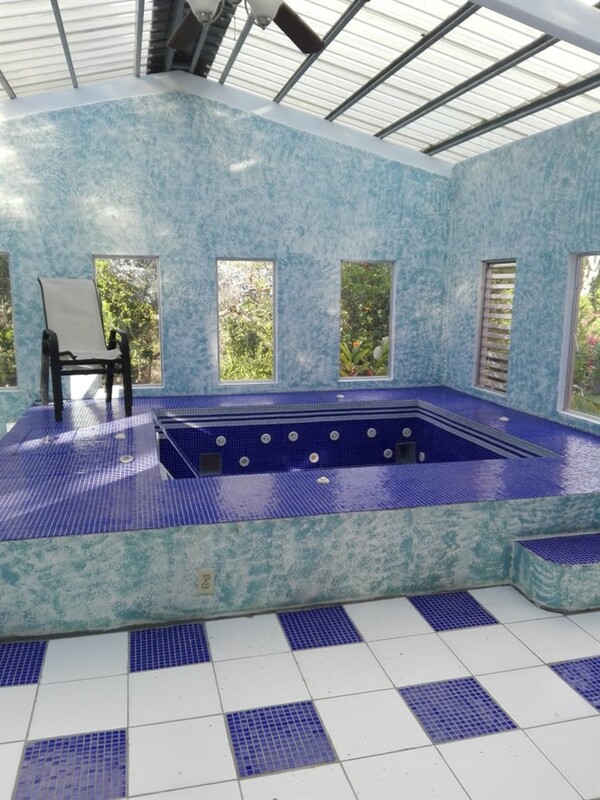 There is also a fireplace on the terrace that is accessed through sliding glass doors in the living room. 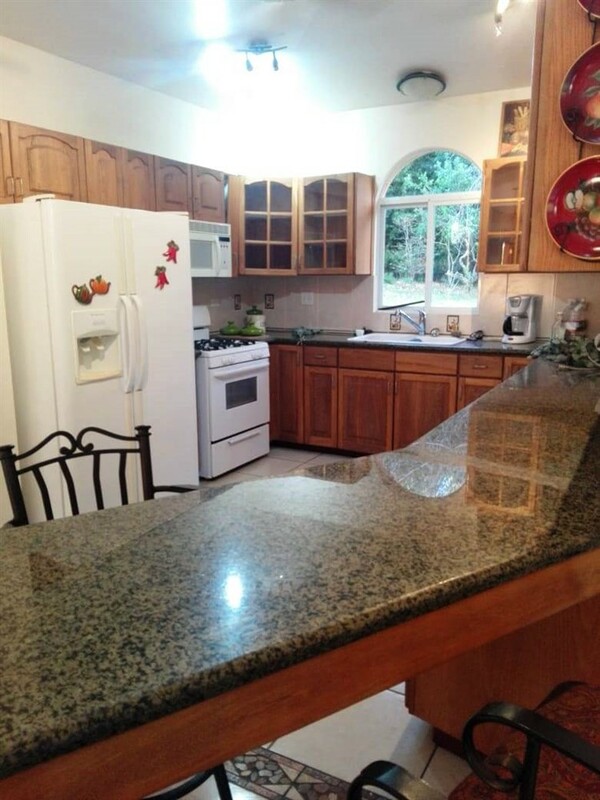 The kitchen has lots of custom cabinets, granite countertops and and benefit greatly from the open concept floor plan. 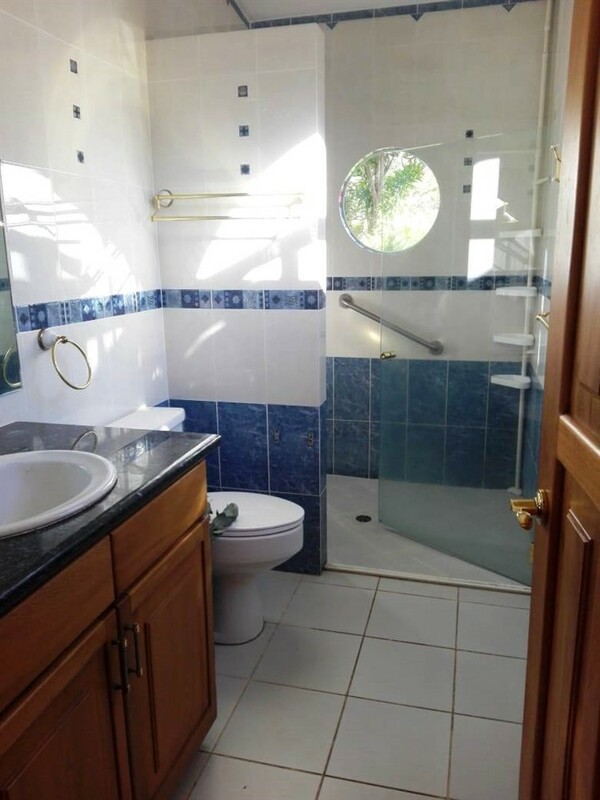 From the spacious master bedroom step into the Jacuzzi room where you can relax and enjoy in style. 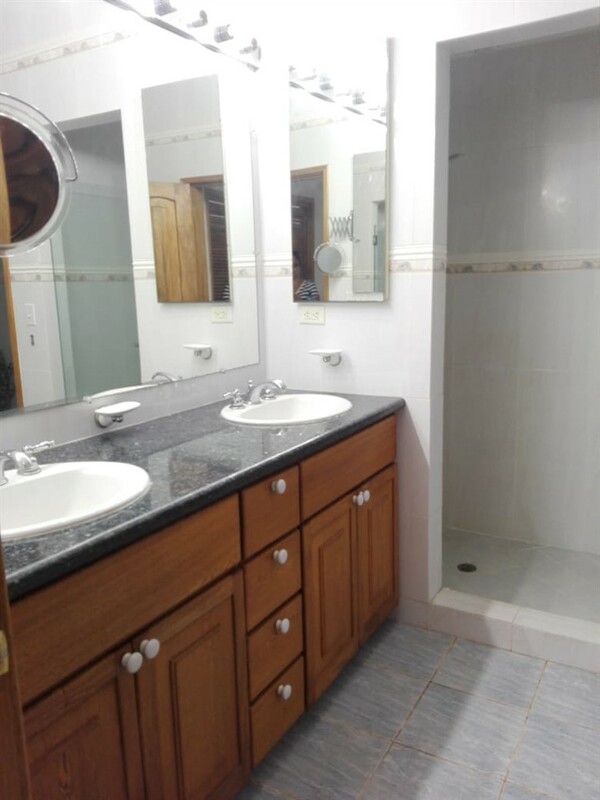 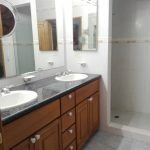 The pretty master bath has double sinks for a couple’s comfort. 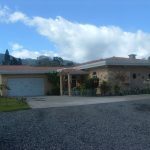 The main house garage is large and can fit two cars. 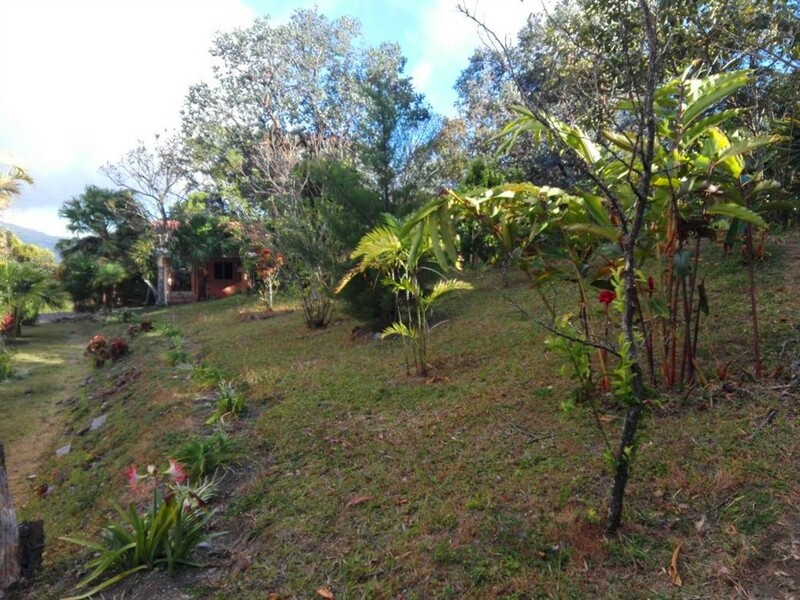 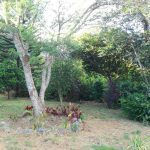 The grounds are large and in highly sought after El Salto making the land valuable. 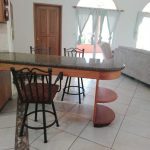 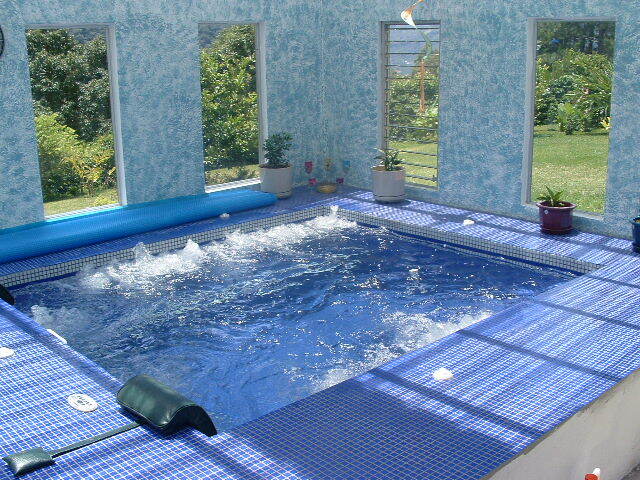 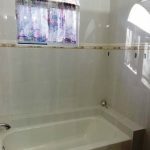 The estate has a separate guest house has its own kitchen, bathroom and living room. 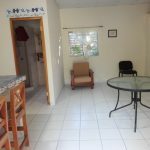 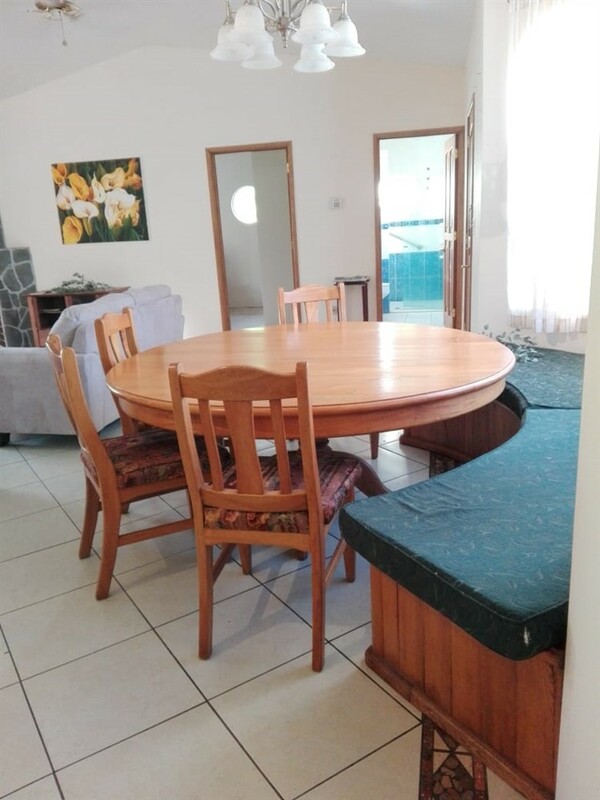 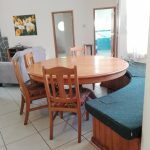 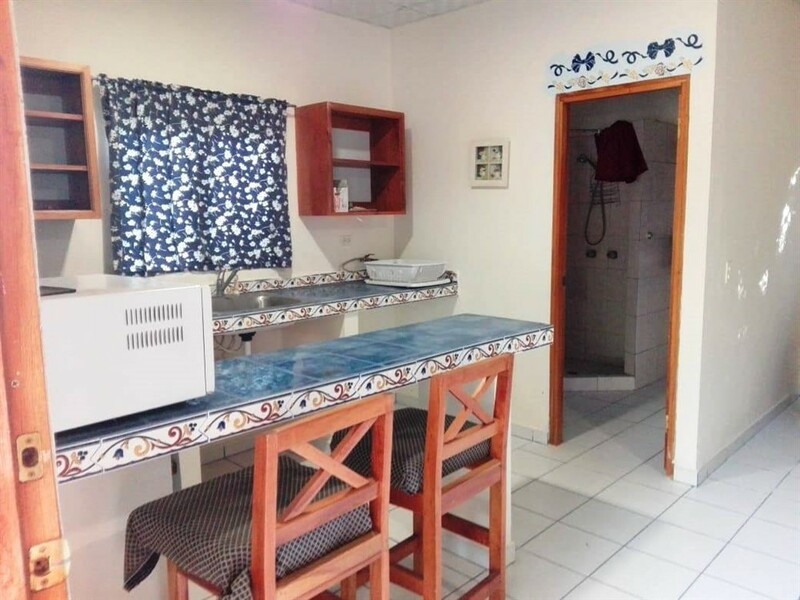 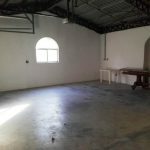 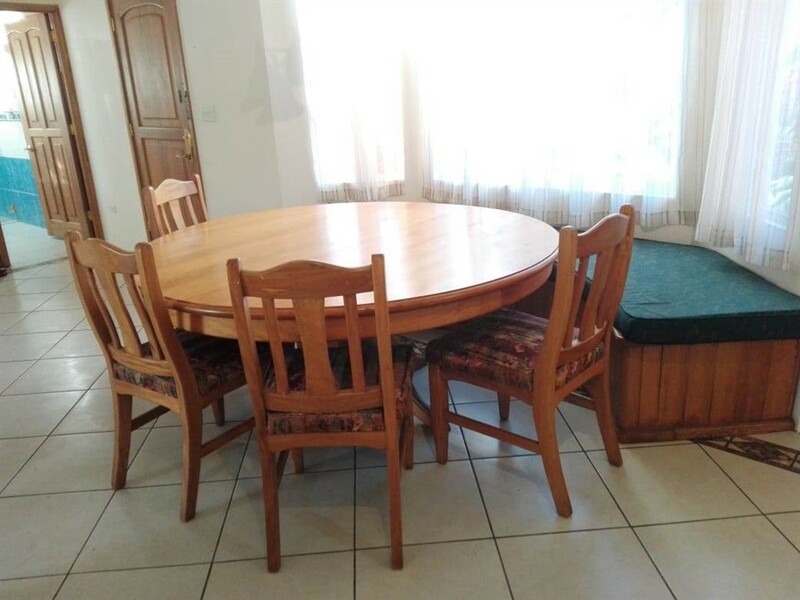 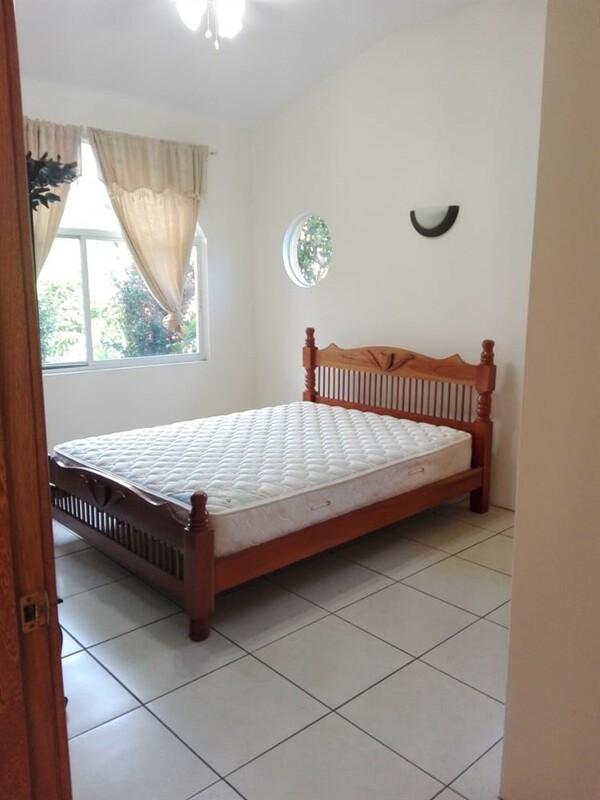 This could be a rental house, place for guests or relatives or a caretaker’s house. 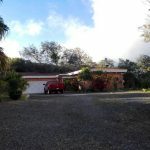 The property has lots of road frontage with lots of space to add cabins that would all have nice views. 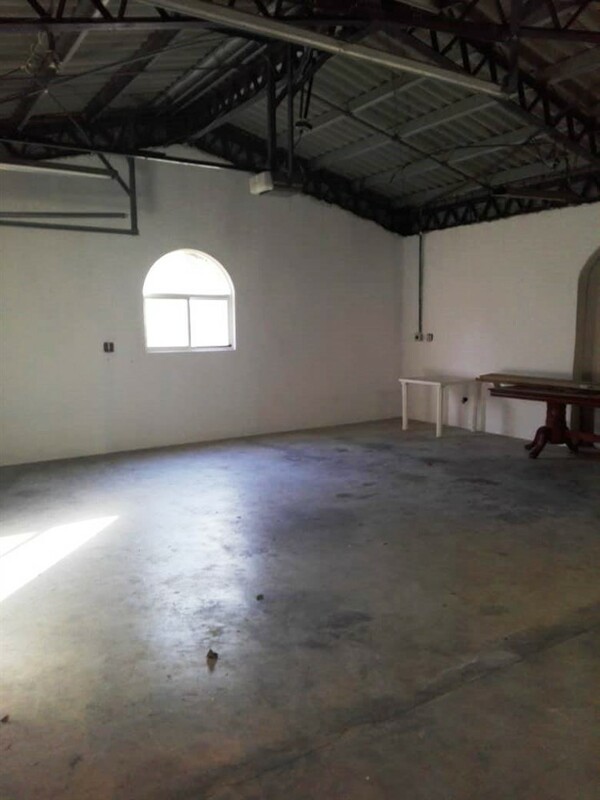 There are other nice features here such as a storage building and a huge backup water tank. 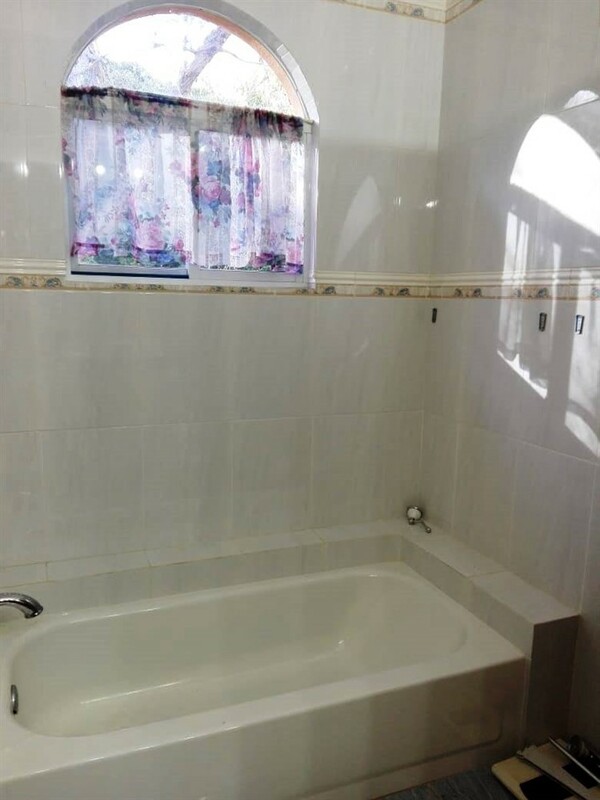 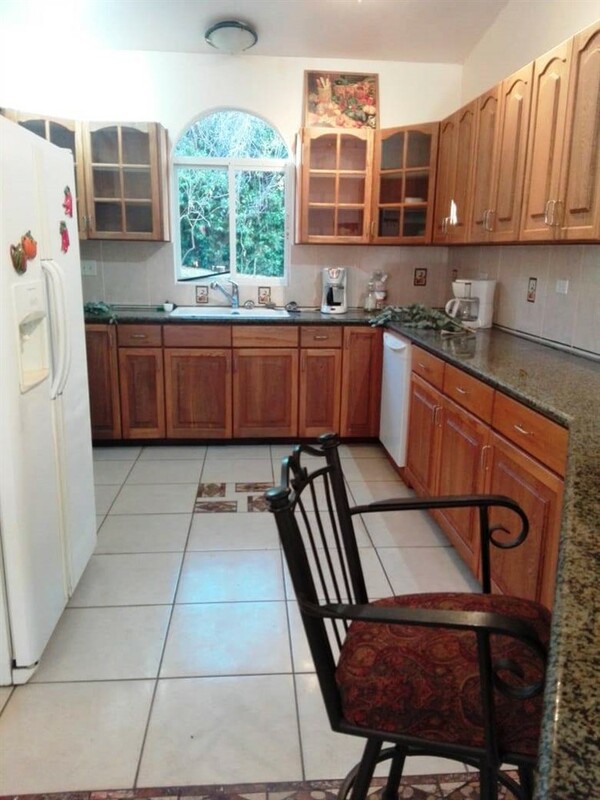 This property has so much going for it. 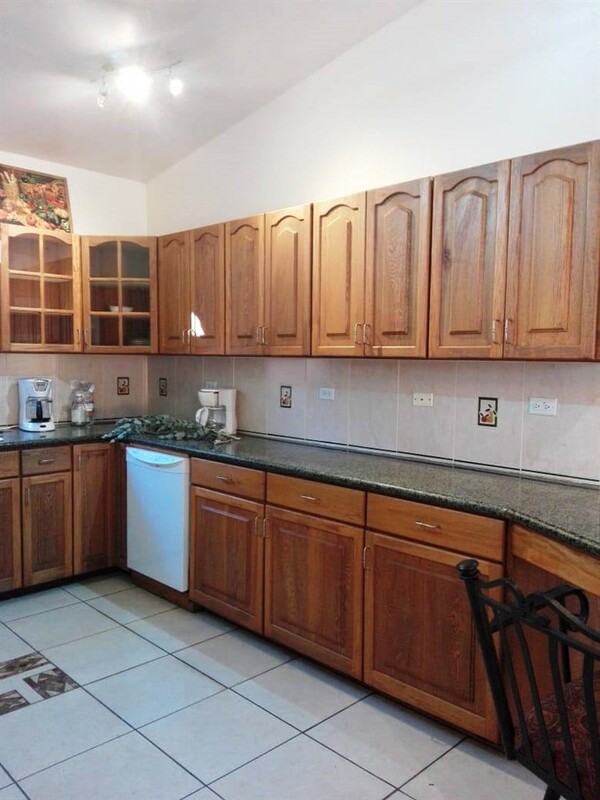 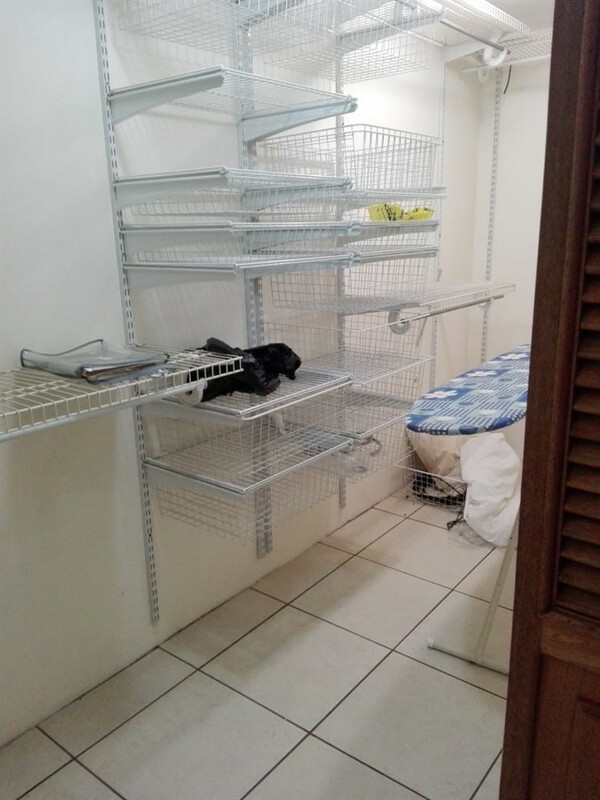 … Furnishings and appliances are included too! 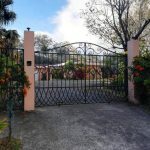 There is a transferable tax exemption on this property to September 18, 2028. 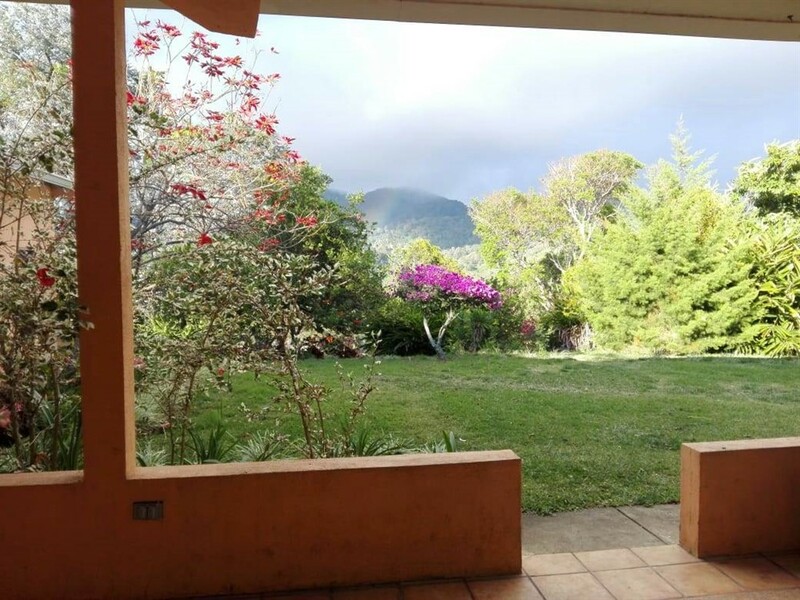 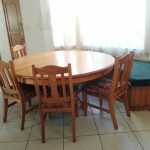 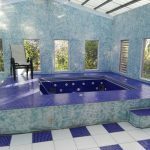 Please contact Casa Solution for more information or to visit this Boquete Mountain House & Guest House on Nearly 1 Hectare in Sought After El Salto – Furnishings Included.